In order to understand the importance of Venice’s winemaking tradition, one need only recall that Piazza San Marco contained a vineyard until the year 1100. The first traces of viticulture harken back more than 2500 years, and the islands of the lagoon were always cultivated in order to provide some self-sufficiency in a lagoon 92% of whose surface is covered by water. Even the piazzas were farmed, hence the term “Campo” (field), which is often used in place of “Piazza.” Venissa was founded in 2002, when Gianluca Bisol saw a small vineyard in a garden in front of the Santa Maria Assunta Basilica, the oldest church in all of Venice, located on the island of Torcello. His curiosity was piqued, and after he met Nicoletta, who tended to the garden, he began to carry out historical and agronomical research on the vines. 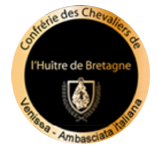 He discovered that the Venetian islands had an important viticultural tradition and had always contained many vineyards until 1966, the year of the great flood that destroyed the vineyards, causing all traces of this millennial tradition to be lost. The research he began led to the rediscovery of an indigenous variety, Dorona di Venezia, that had adapted to the salty conditions of the lagoon over the centuries. Thanks to a team of agronomists and experts in lagoon history, the last 88 vine plants that survived the flood were found. In the course of their research the experts met Gastone, a farmer who produced a small amount of wine for his family and used the traditional winemaking methods of the lagoon, including the long skin maceration that give Dorona its impressive longevity. 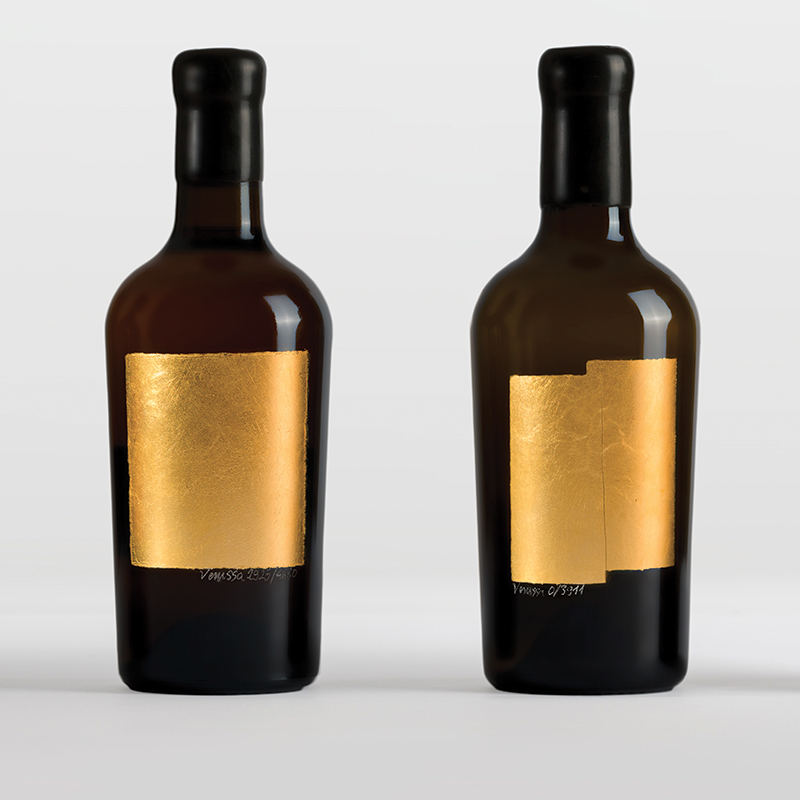 Subsequently, Roberto Cipresso and Desiderio Bisol, Venissa’s enologists, were inspired to produce a white wine with the body and structure of a red. 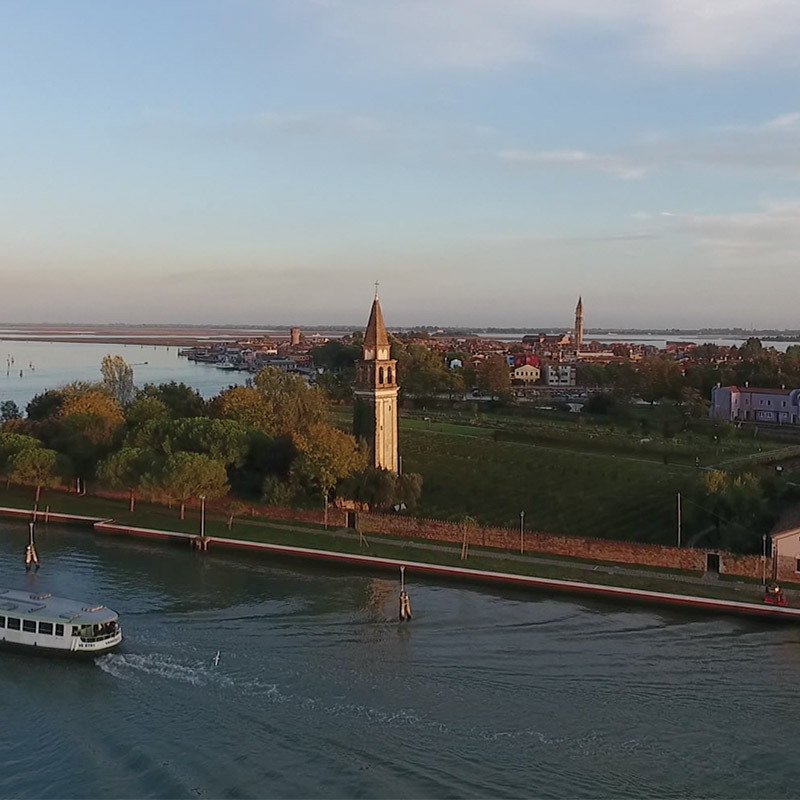 A few years later, Gianluca Bisol’s dream became a reality when he found an estate on the island of Mazzorbo located just steps away from the island of Burano. It is a small estate surrounded by medieval walls and a 14th-century belfry located in the vineyard. The property, surrounded by water on all sides, is crossed by a canal and has its own fishery. The land is what can only be referred to as extreme, and agronomists did not advise planting vines there because of its high salt content. Despite that advice and the risk that flood waters could destroy the vineyard, as was the case in 1966, Gianluca Bisol decided to replant the ancient variety, encouraged by the history of the estate, which was planted with vineyards from the 1300s on and also became a winery in the 1800s and continued to produce wine until the 1966 flood. Augusto Scarpa, who owned the winery between the late 1800s and early 1900s, was one of the first Italian enologists. 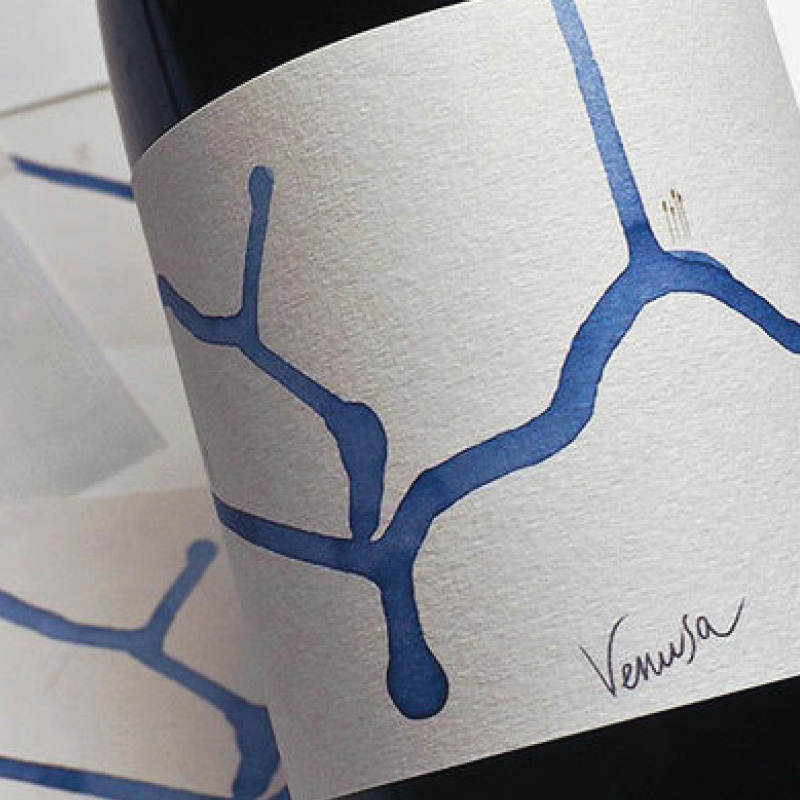 The first vintage of Venissa was introuduced in 2010; 4480 bottles were produced, thus introducing Dorona di Venezia into the most important wine cellars in the world. In the years that followed, Venissa has become a cult wine and ranked highly in the most important wine industry guides and publications, thanks in part to the growing interest in macerated wines. The minerality and strong notes of the salty terroir of Native Venice are what most appeal to wine lovers. In 2011, Rosso Venissa was first introduced; it is produced from Merlot and Cabernet Sauvignon vines grown on the nearby island of Santa Cristina. From the same vineyard, in 2013, Rosso Venusa was born.